Back again, the real 60s lava lamps. This is the Rocket variant. It has the shape of a rocket. With moving pink lavabulbs that ensure the spectacle. Back again, the real 60s lava lamps. This is the Rocket variant, it has the shape of a rocket. With moving pink lavabulbs that ensure the spectacle. 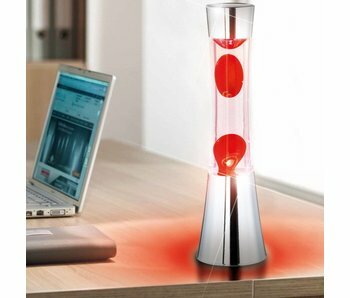 Back again, the real 60s lava lamps. This one is chromed and has red lavabulbs in purple liquid that ensure the spectacle. Back again, the real 60s lava lamps. This white one has blue lavabulbs that ensure the spectacle. 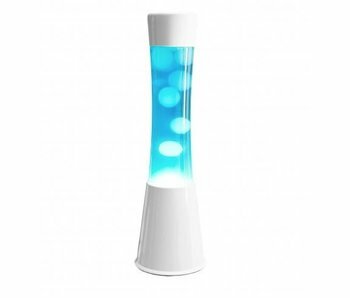 Back again, the real 60s lava lamps. This is the Rocket variant and has the shape of a rocket. With moving golden glitters that ensure the spectacle. Back again, the real 60s lava lamps. This one is chromed and has red lavabulbs that ensure the spectacle. 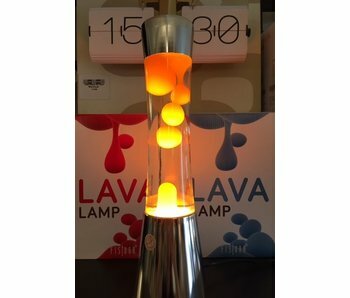 Back again, the real 60s lava lamps. 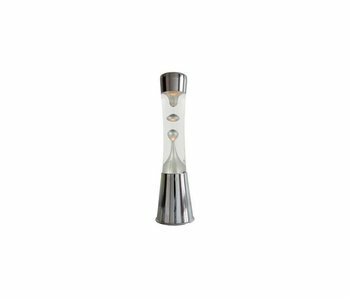 This one is chromed and has orange lavabulbs that ensure the spectacle.